In most cases the answer is “yes”. 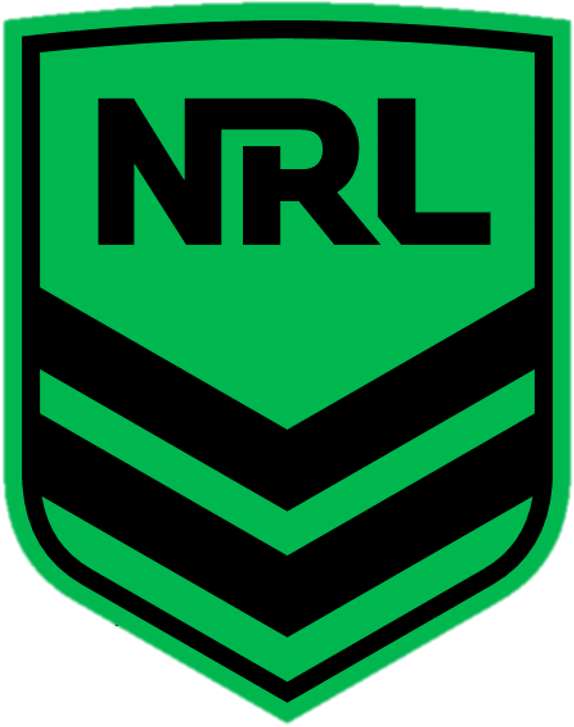 A current First Aid qualification is obligatory for every NRL Sports Trainer and maintaining your First Aid qualification through the workplace (or similar) can be utilised as RPL towards an expired accreditation. If you have not been able to reaccredit due to there being no course reasonably accessible in your situation, then a written submission outlining those reasons needs to be lodged for review by the RTO. How can I get re-accrediatation to be able to run onto the playing field in the QLD ISC? Need Joe Bruno to be able to get him re-accreditated? what are the steps involved?